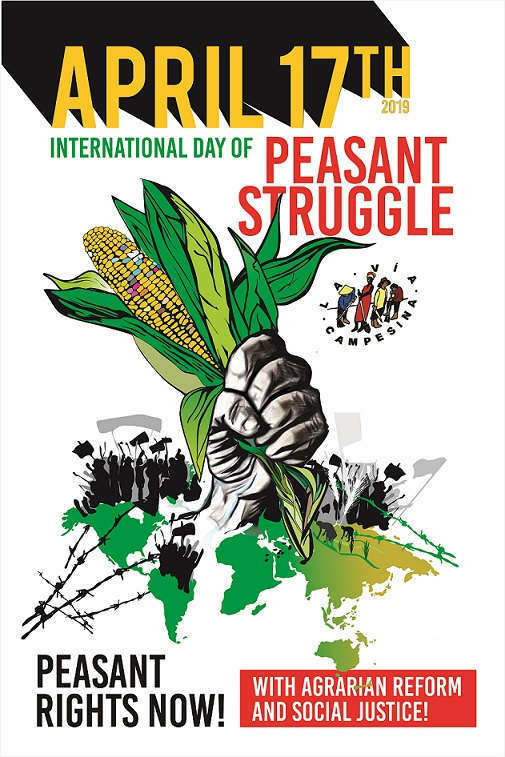 Every year, during the week of 17th of April, the International Day of Peasant’s Struggle of La Via Campesina, we commemorate the massacre of the landless peasants in 1996 in Eldorado dos Carajás, Brazil while struggling for comprehensive agrarian reform. During the protest, the Brazilian military police in the Amazonian State of Pará attacked members of the Landless Workers Movement (MST) blockading a highway, killing 19 and injuring hundreds of peasants. This year too, we call upon our members, allies and friends to carry out coordinated global actions to mark this day. You can send in your plans to lvcweb@viacampesina.org and we will add it to a map!